Indulge your skin with intense, 24+ hours of moisturization. This lotion's unique formula contains skin-softening nourishers and precious argan oil, plus a delicate floral scent. In just two days, it transforms even the driest skin with lasting sensual softness and vibrant radiance. Boosts radiance and instantly illuminates skin with Argan Oil. Scented with peony and soft musk. Dermatologically tested. 11.8 fl. oz. 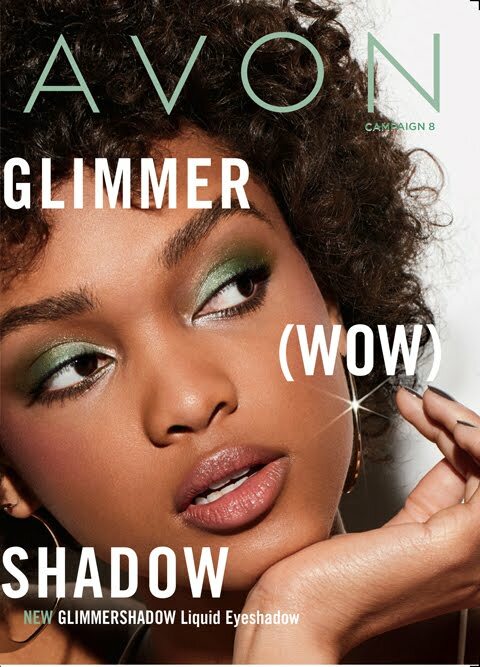 Buy Your Avon Product NOW! Benefits to YOUR beauty: Add Avon’s Skin So Soft Signature Silk Ultra Moisturizing Body Lotion to your daily routine to get silky smooth skin that will be irresistible to touch! Avon Use Recommendations: Smooth all over body daily. SKIN SO SOFT Signature Silk – boosts radiance and instantly illuminates skin. Now with Argan Oil. Scented with peony and soft musk. Leaves skin feeling beautifully conditioned. 11.8 fl. oz. Benefits to YOUR beauty: Add Avon’s Skin So Soft Signature Silk Creamy Body Wash to your daily routine to get silky smooth skin that will be irresistible to touch! Avon Use Recommendations: Squeeze a small amount into a wet washcloth, pouf or directly onto hand. Lather and rinse. SKIN SO SOFT Signature Silk - boosts radiance and instantly illuminates skin. Now with Argan Oil. Scented with peony and soft musk. Provides gentle cleansing and all-over moisturization for every skin type. 5 fl. oz. Benefits to YOUR beauty: Add Avon’s Skin So Soft Signature Silk Shower Gel to your daily routine to get silky smooth skin that will be irresistible to touch! Avon Use Recommendations: Squeeze a small amount onto a wet washcloth, pouf or directly into hand. Lather and rinse. Benefits to YOUR beauty: Add Avon’s Skin So Soft Signature Silk Perfecting Oil to your daily routine to get silky smooth skin that will be irresistible to touch! 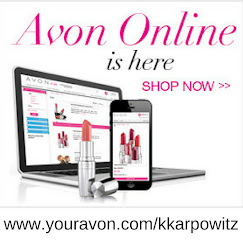 Avon Use Recommendations: Use twice daily. Gently massage in circular motion to targeted areas of the body until fully absorbed. SKIN SO SOFT Signature Silk - boosts radiance and instantly illuminates skin with Argan Oil. Experience soft gardenia and exotic woods. 16.9 fl. oz. 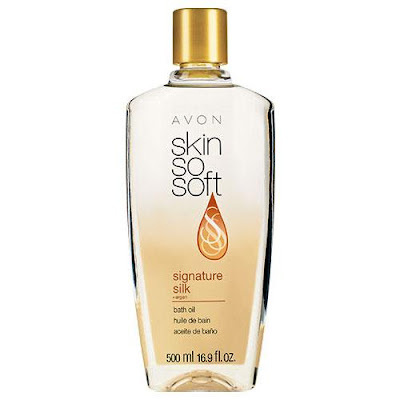 Benefits to YOUR beauty: Add Avon’s Skin So Soft Signature Silk Bath Oil to your daily routine to get silky smooth skin that will be irresistible to touch! 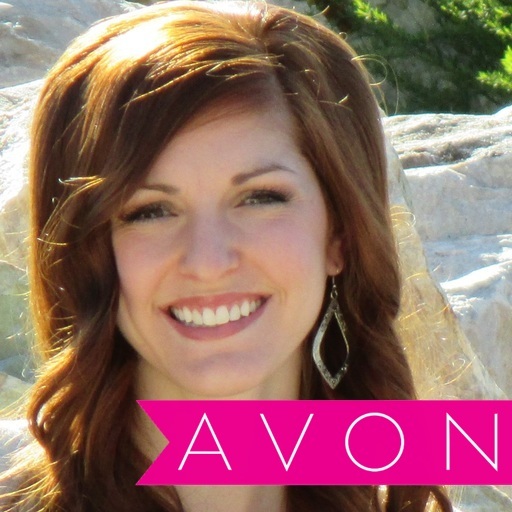 Avon Use Recommendations: Fill tub, pour in desired amount, immerse yourself until shoulders are covered. For added moisture, apply directly to wet skin. SKIN SO SOFT Signature Silk - boosts radiance and instantly illuminates skin with Argan Oil. Scented with peony and soft musk. Dramatically transforms rough, dry skin. Hands look and feel softer, healthier. 3.4 fl. oz. Benefits to YOUR beauty: Add Avon’s Skin So Soft Signature Silk Replenishing Hand Cream to your hands to keep them soft and supple all day long! Say bye bye to dry cracked hands! 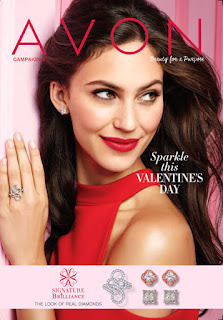 Avon Use Recommendations: Apply to hands as often as needed. SKIN SO SOFT Signature Silk - boosts radiance and instantly illuminates skin with Argan Oil. Scented with peony and soft musk. Instantly softens, hydrates and conditions skin with no sticky or greasy after feel. 6.7 fl. oz. Benefits to YOUR beauty: Add Avon’s Skin So Soft Signature Silk Gelled Body Oil to your body to keep your skin soft and supple all day long! Say bye bye to dry skin! 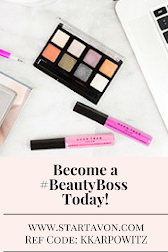 Benefits to YOUR beauty: Add Avon’s Skin So Soft Bonus Size Signature Silk Ultra Moisturizing Body Lotion to your body to keep your skin soft and supple all day long! Say bye bye to dry skin! Avon Use Recommendations: None specified.